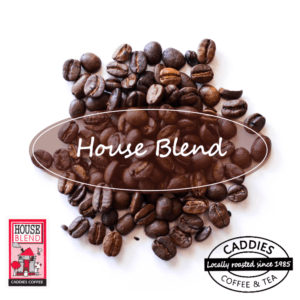 Buy Premium Blend Coffee Beans online from Caddies Coffee on the Northern Rivers of NSW Australia. 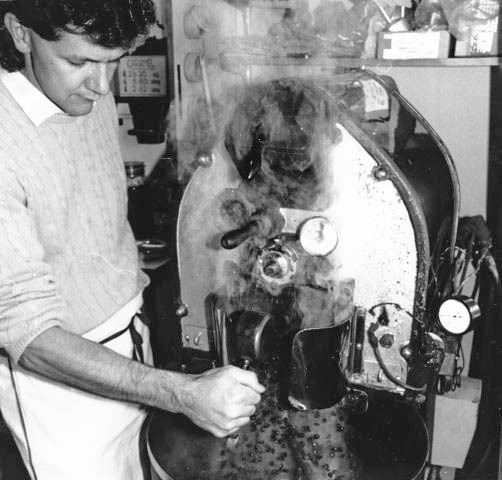 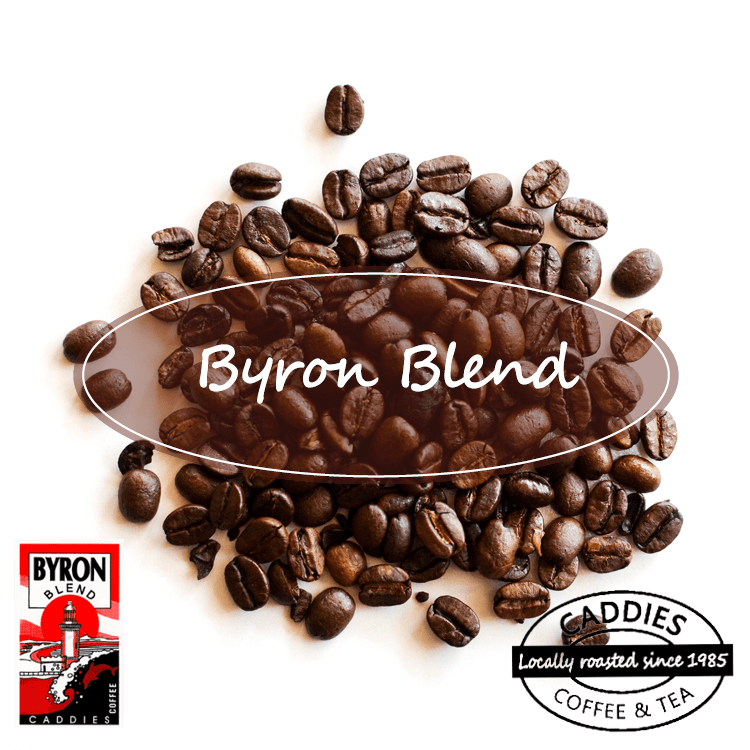 Coffee beans sourced from all over the world and roasted locally on the Northern Rivers near Byron Bay Northern NSW. 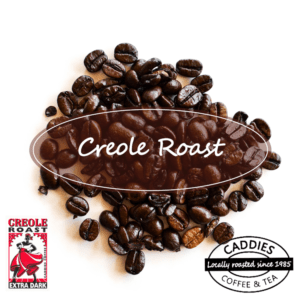 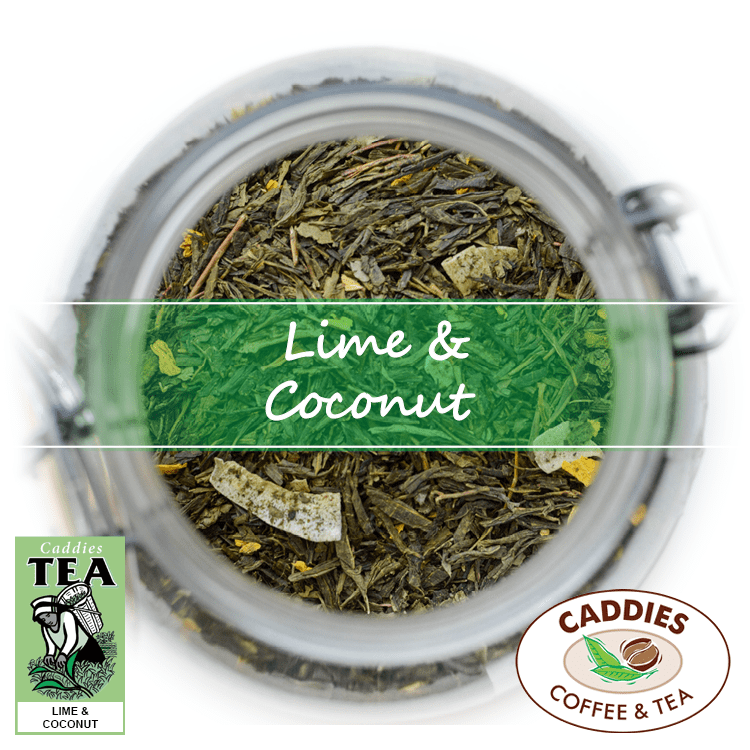 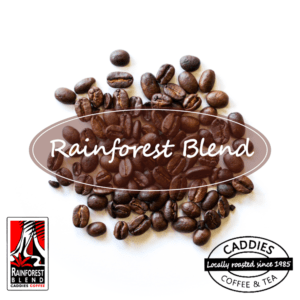 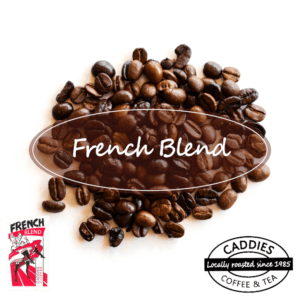 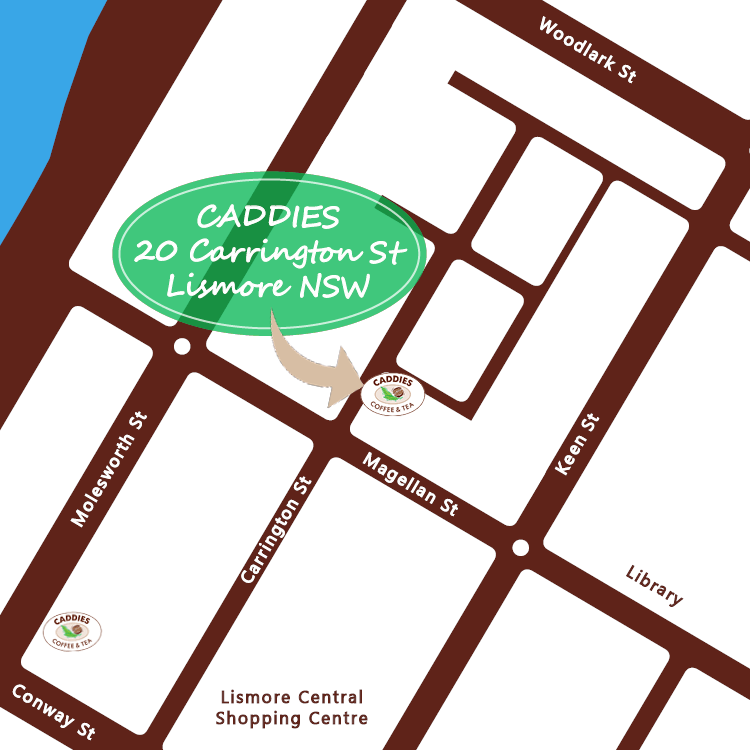 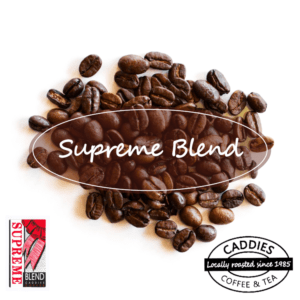 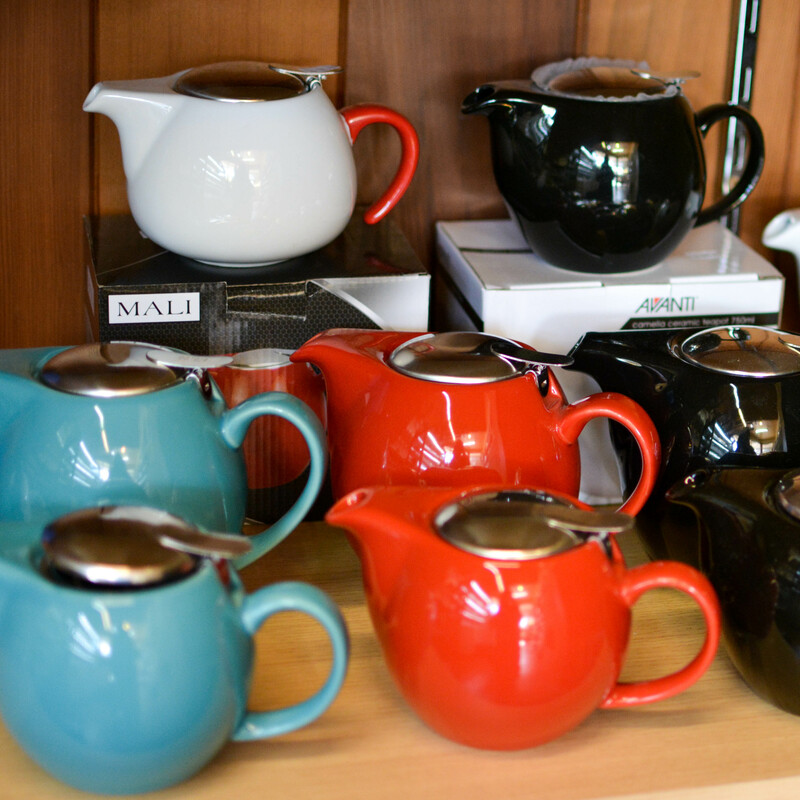 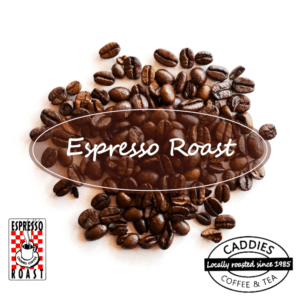 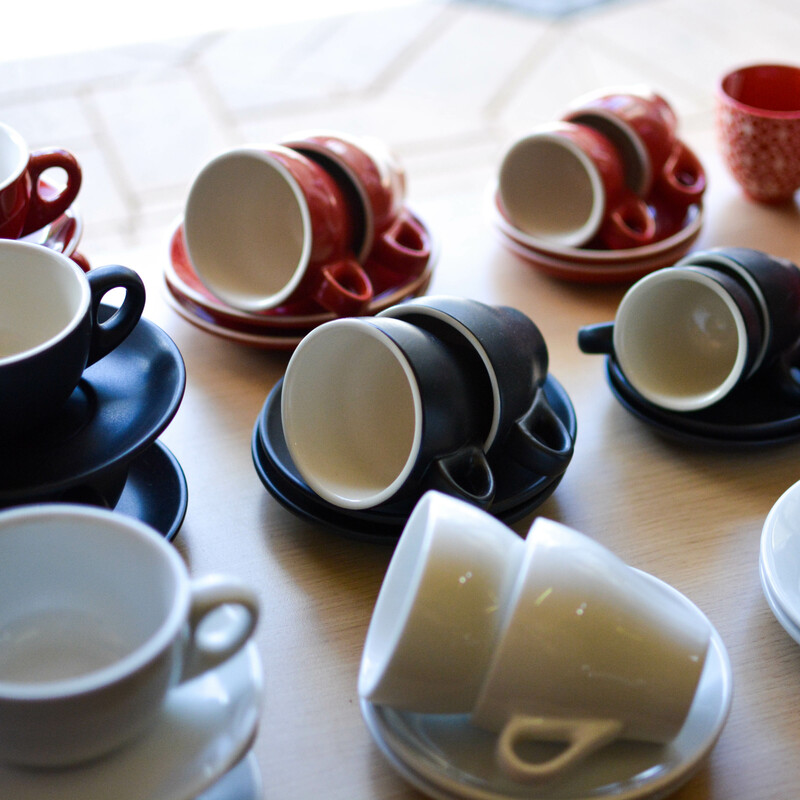 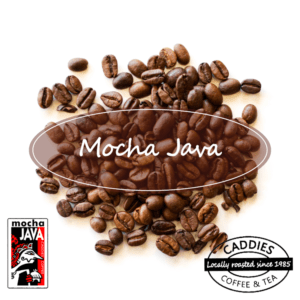 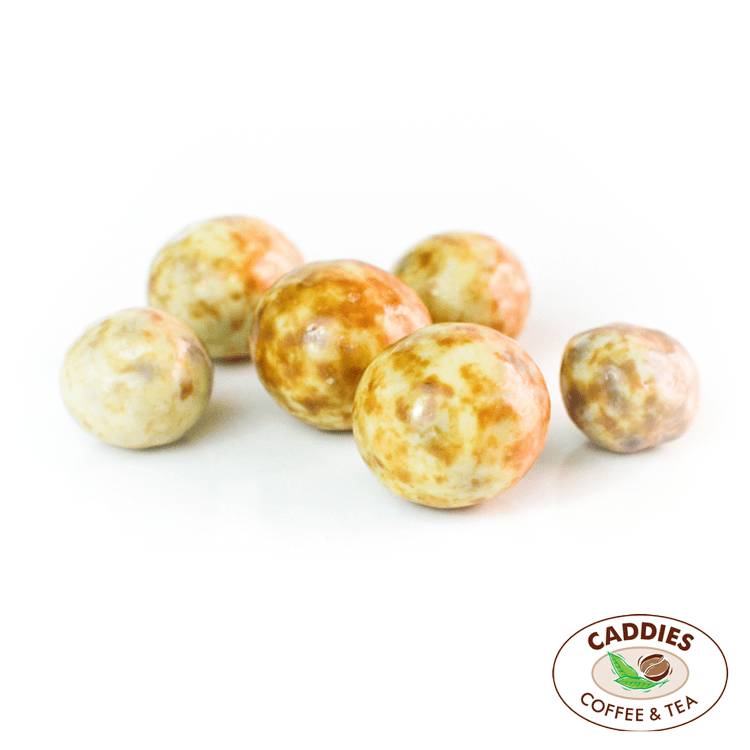 Caddies have the widest range of Coffee available online from the Northern NSW area.